Fans of comedy in Hartlepool are in for a real treat on Saturday 30th July, as two phenomenal comics share headline duties, in a show held together by one of the best comperes around. It all happens at Hartlepool Town Hall Theatre, and the delightful venue is sure to be in for a cracking night. It’s Hartlepool favourite Matt Reed on MC duties, his wit is unrivalled with an exuberant presence that’ll get an audience bang up for fun and keep them right up there, for an incredible night’s entertainment. It’s the two headliners who are also real coups for this bill, both with TV work now becoming a regular activity. 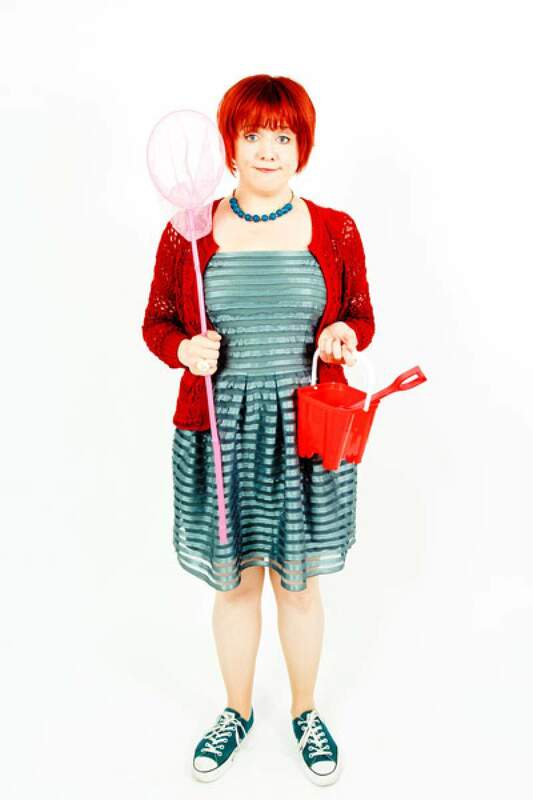 Angela Barnes is sharp yet relatable and alongside the charming and cheeky Paul McCaffery, big laughs are a guarantee. Paul McCaffery, Angela Barnes and Matt Reed play Hartlepool Town Hall Theatre on Saturday 30th July.